When you have bought or sold a residential property, or are involved in family law settlements involving property, you want a smooth hassle-free transaction where your rights are fully protected, and information exchanged in a timely fashion. Morgan Clifford Legal Services are highly skilled in ensuring your property settlement goes off without a hitch. Want to negotiate a discount on your agreed purchase price due to problems with building or pest inspections. 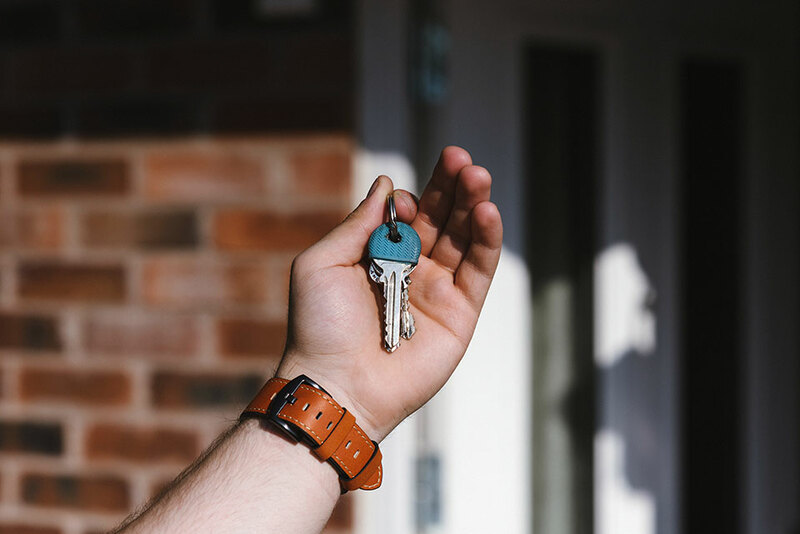 These are natural and normal parts of residential property purchases and sales and shouldn’t cost you more with your conveyancing. Our conveyancing lawyers are friendly, approachable and knowledgeable. We are available at any time to discuss your property conveyancing, with all calls included in your fixed fee quote. When we fix a fee on our conveyancing, we keep our word on it. No extras. No hidden charges. How much do searches cost when I buy a residential property? Every property purchase involves searches of title deeds and other records to make sure that you are getting what you are paying for. The amount of these search fees are set down by councils and other government bodies, and we have no discretion to change them. However, you always have complete discretion over the number of types of searches available and that are required. Our conveyancing lawyers will advise you on the searches you require for your property. While search fees vary across council areas, search fees start at $30 + GST. What are your fixed fee conveyancing costs? We will confirm your fixed fee conveyancing costs with you when you meet. For most residential conveyancing services, we charge the following fees. Residential property purchases – $800 + GST. Search costs extra. Residential property sales – $500 + GST. Search costs extra. 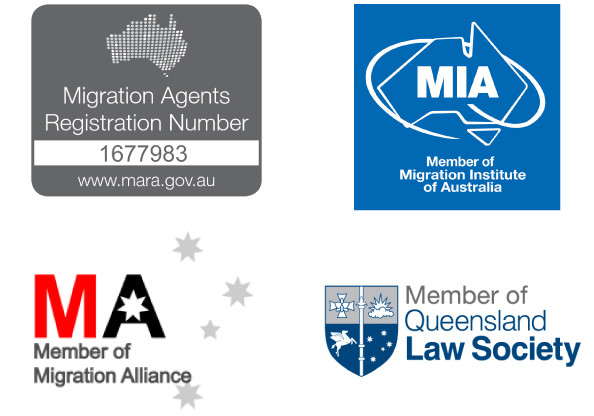 Morgan Clifford Legal Services had its foundations as a Migration Agency practice based in Aspley on the northside of Brisbane. While migration law continues to be a strong pillar of the law firm, over the years, we have expanded to incorporate personal injury, traffic offences and conveyancing. Designed by All About Print | ©Morgan Clifford Legal Services. All rights reserved.